Will Nissan Launch A Rebranded Duster?– Not Soon! The success of the Renault Duster in the Indian automobile market has been commendable with over 15,000 bookings in a short period of time and waiting periods stretching up to 3 months. Now we have been hearing that Nissan could be launching a rebranded Duster, as it has a healthy business relationship with Renault, since they are in an alliance and are working together. The strategy of sharing components and platform has mutually benefited the companies in the past, but the duo has also used the rebadging strategy. As per the rebadging strategy the duo launched the Micra and Pulse & Sunny and Scala which have their own unique identities, though they are same under the skin. 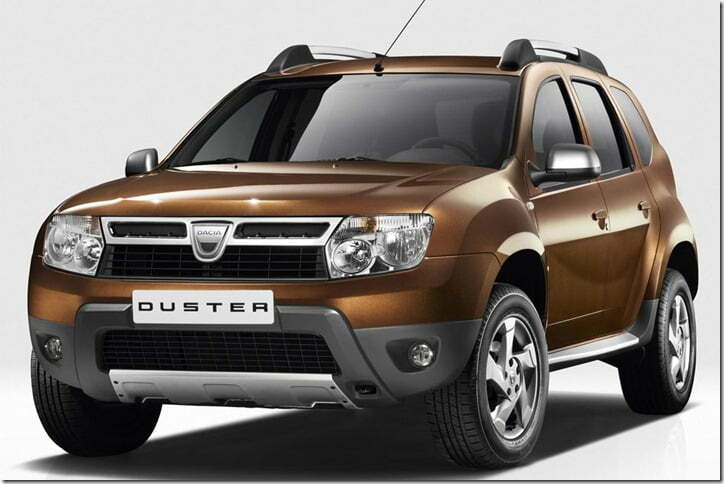 Now that the Duster was an immediate hit, Nissan is interested in launched a rebadged Duster. What we understand by the statements of the supreme officials of the respective brands is that Nissan is interested in borrowing the car but Renault isn’t interested. Why? Simply because Nissan has a wider network than the Renault, and if Nissan launches a rebadged Duster, it is most likely to affect Renault’s prospects. Renault has 55 touch-points across the country as against Nissan’s 75 touch-points. Let us see what happens in the coming months and it would be interesting to see how both the companies differentiate their products, provided Renault agrees to share the Duster with Nissan.